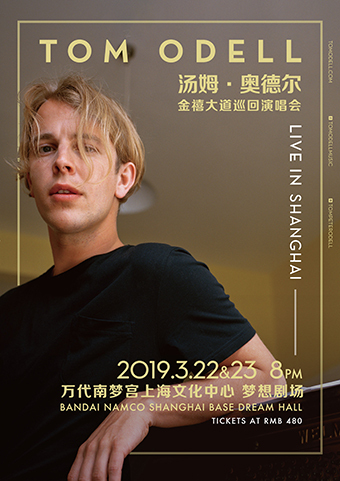 Tom Odell willTom Odell will bring his Jubilee Road Tour to Shanghai on 22 – 23 March, 2019 at BANDAI NAMCO Shanghai Base DREAM HALL. NAMCO Shanghai Base DREAM HALL. 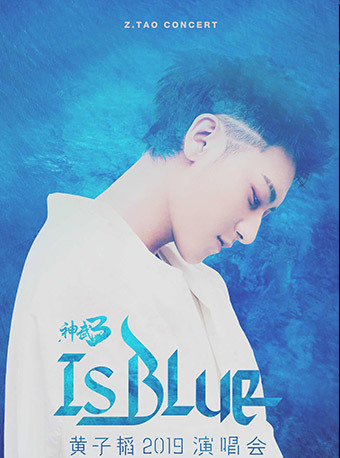 Tickets at RMB 480 will be available for public on Jan 23 (Wednesday) at 2pm. 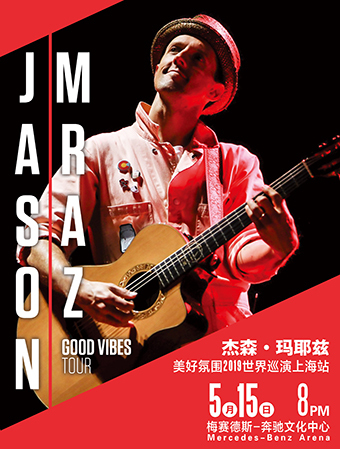 For more concerts info, please follow Live Nation on Weibo and WeChat. His debut album, 2013's Long Way Down, topped the charts in the UK, on the back of breakthrough smash, 'Another Love', and by late '14 he was in the Top Ten again with a cover of The Beatles' 'Real Love', recorded for John Lewis' Christmas ad campaign. Alongside standout tracks such as 'Grow Old With Me', 'Heal' and 'Can't Pretend', public affection for Tom and his quaveringly emotional way with a tune was only deepened. Odell's second long-player, Wrong Crowd, pretty much replicated its predecessor's success, hitting No. 2 in 2016, with another biggie aboard in 'Magnetised'. Still only 27, he quickly strikes back with his third, Jubilee Road – a career-defining record, which saw the multi-talented young artist take full control of his music, not only writing, singing, and vamping up his vibrant piano style on all ten songs, but also self-producing them. Although the title of the new album may be fictional in itself, Jubilee Road may well be Odell's most honest and personal outing so far. Packed with grandstanding melodies and scintillating performances, Jubilee Road intertwines real life stories of the time Tom spent living in a house in East London with his then girlfriend. Choosing to fictionalise the street to preserve his erstwhile neighbours privacy, the listener is drawn into the affecting real-life dramas that Odell paints. Speaking about the album Tom said, "I wrote this album in a house on a quiet terraced street in East London. The lyrics are inspired by the lives of the friends I made whilst living there. I recorded most the songs in the living room of the house and if I listen back closely, I can still hear the sound of the old man's television shows coming through the walls from next door, the kids from the house opposite playing football in the street below and the sound of my girlfriend's footsteps on the wooden floorboards above. 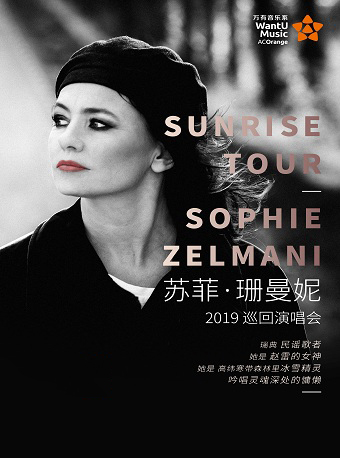 I don't live there anymore, my life has changed somewhat, but I will always remember the time fondly and I hope you enjoy listening to the album as much as I did making it"
Customers who choose ‘Buy On Map’ to buy ticket are limited to six tickets. Customers who choose ‘Quick Buy’ to buy ticket are limited to 20 tickets.